This workshop is included in the course ”The Photographic Artist Book: Dissemination in a Digital Landscape” that is a one‐year full‐time postgraduate course primarily for professional practitioners in the fields of art and photography. 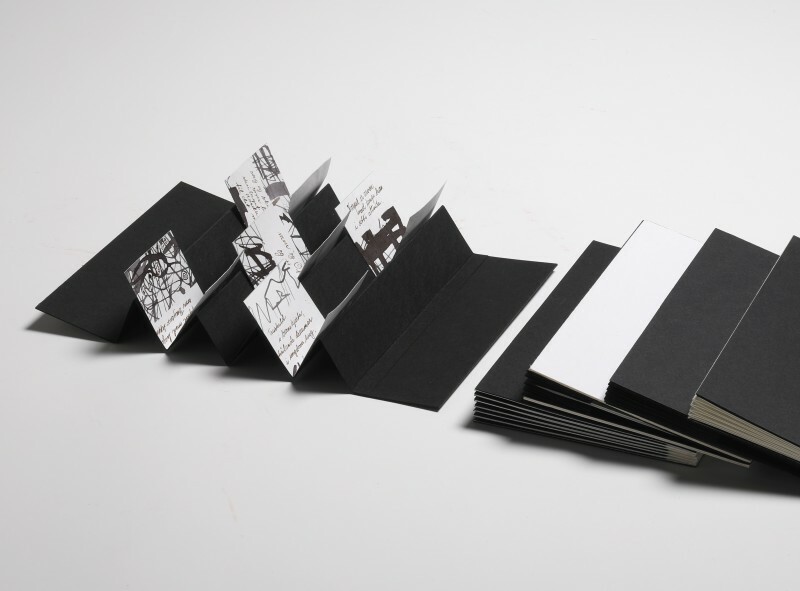 We will work, both theoretical and practical, with the artist book from a technique and structural point of view. Internal workshop within the The Royal Institute of Art.